Product prices and availability are accurate as of 2019-03-20 20:50:53 EDT and are subject to change. Any price and availability information displayed on http://www.amazon.com/ at the time of purchase will apply to the purchase of this product. 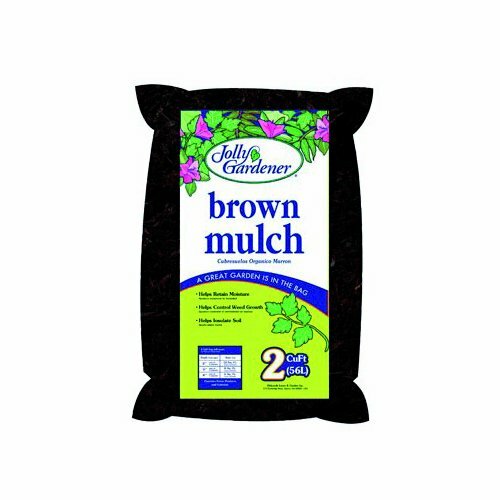 Jolly Gardener 52058046 Root Mulch Brown helps to create a beautiful landscape while retaining moisture and controlling weed growth. Absorbs heat during the day and keeps plants warm at night. Ready to use.